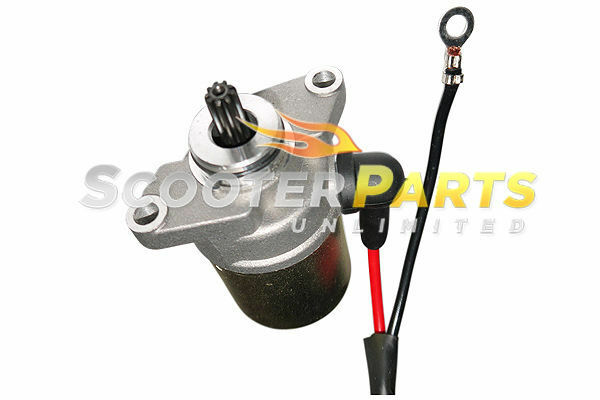 Brand New - Aftermarket - Electric Starter Fits 70cc 90cc Can-Am - 2 Stroke Atv / Quads Replace Part # 61-606 ( Please make sure this is your part number before ordering ) Great PRICE!! Original Price 84.95 Buy it now for 59.95 with shipping already included ! !